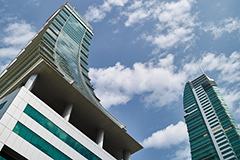 Come and See Gaye Bentham's Photographic Art display at the Harbour Towers East Lobby within The Bahrain Financial Harbour. Art at The Harbour Continues. Running through January to February. All of Gaye's art work is for sale and are reasonably priced. Originally from Britain, Gaye has lived in Bahrain since 1983. 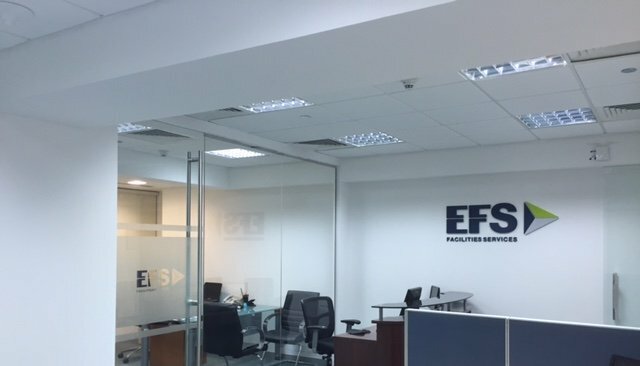 Congratulations to the EFS team for carrying out a smooth office relocation. EFS.. So yet another Cityscape Global event is over. 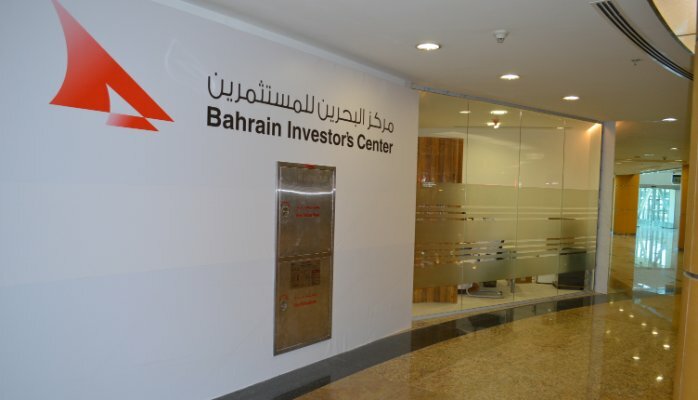 The Economic Development Board fo..